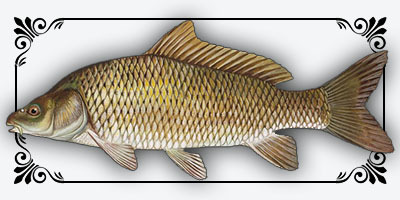 Probably the best technique for very large fish that generally bite to bright (for Pike and Catfish, feel free to fish with very large bright vivid – keep 20 to 30 cm and more if very large specimens are identified where you fish -), these fish are the most lazy, they prefer to attack one roach 300g once instead of six roach 50g in six attacks. 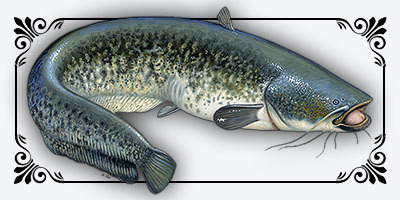 Gardon (Rutilus rutilus) is a species of freshwater fish very common. 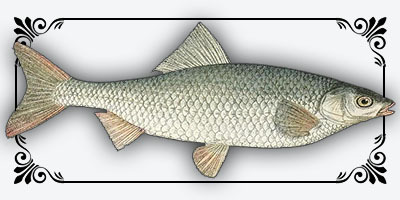 Common carp (whose scientific name is Cyprinus carpio Linnaeus) is a teleost species in the family Cyprinidae. 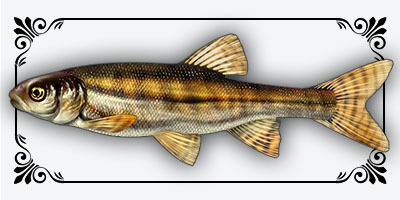 Minnow (Phoxinus phoxinus) is a small species of fish potamodromous very common in freshwater and well oxygenated.